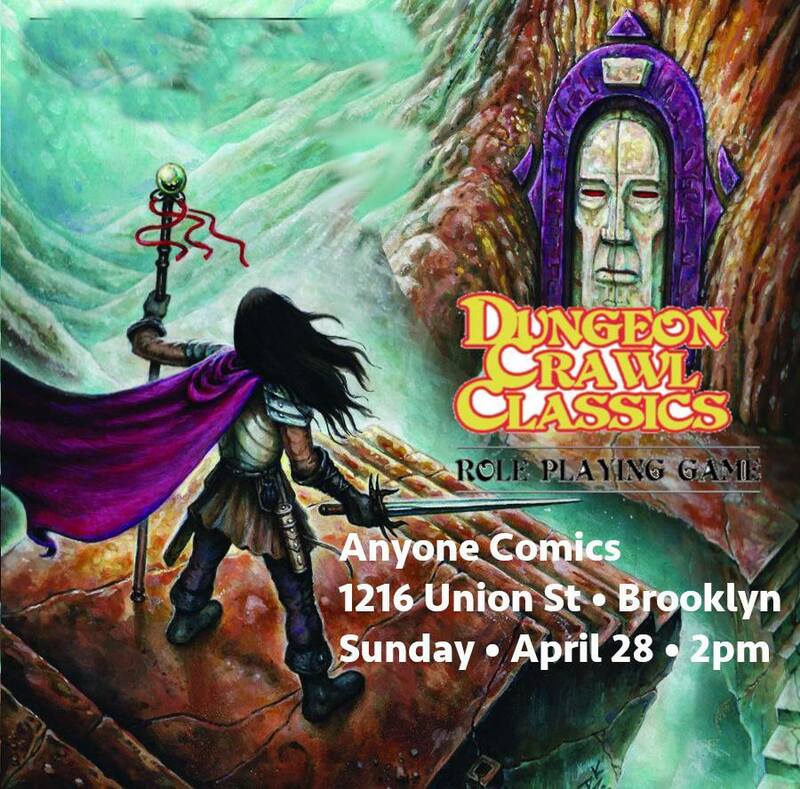 Anyone RPGs present Dungeon Crawl Classics from Goodman Games, an Old School role-playing game. As always, you do not need to have played this game or any role-playing game to play. We will have everything you need and teach you everything you need to know.